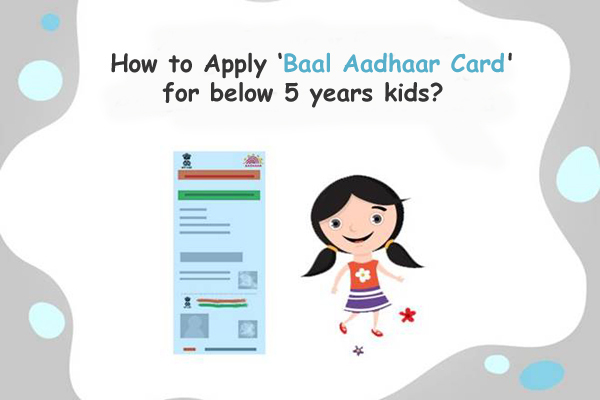 How to Apply ‘Baal Aadhaar Card’ for below 5 years kids? 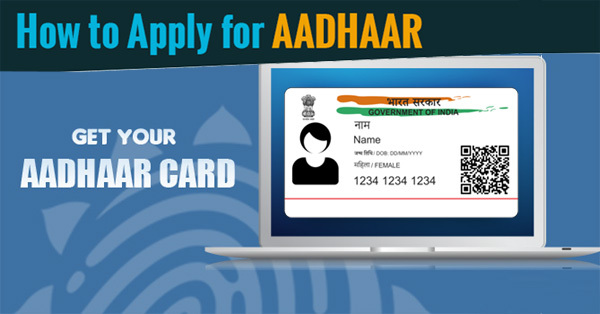 Aadhaar card is one of the most significant documents nowadays and it is necessary in almost every place now. Every major service now must be linked with the 12 digit Aadhaar number. 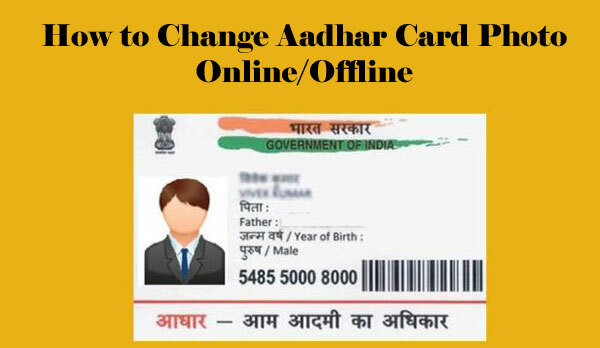 Now, the government is bringing a new blue colored Aadhaar card named the Baal Aadhaar card. It is applicable for the kids below 5 years of age. After the kid completes 5 years, he needs to biometric update is needed and he also needs to submit his birth certificate and school identity card. The update will be done for free. Before 5 years no biometric will be needed. When the kid turns 15, he again needs a biometric updation along with a facial photograph and iris scanning. Now, there is a particular process to get a Baal Aadhaar. First of all, go to your nearest Aadhaar enrolment centre and fill the form for enrolment. For verification, provide the birth certificate of the child. An Aadhaar card number is needed of any of the parents. A mobile number is needed as the registered mobile number. A photograph of the child is needed. The Baal Aadhaar Card will be linked with the UID of his parents. After the confirmation, you need to collect the acknowledgement slip. For registration and for verification, SMS will be sent to the registered mobile number. Within 60 days of getting the message, the Aadhaar number will be issued. 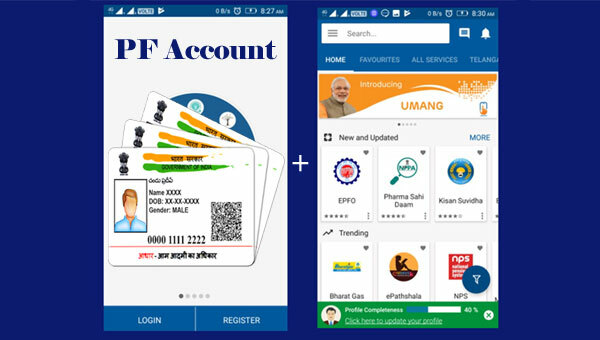 How to Link Aadhaar Card with PF account via UMANG? 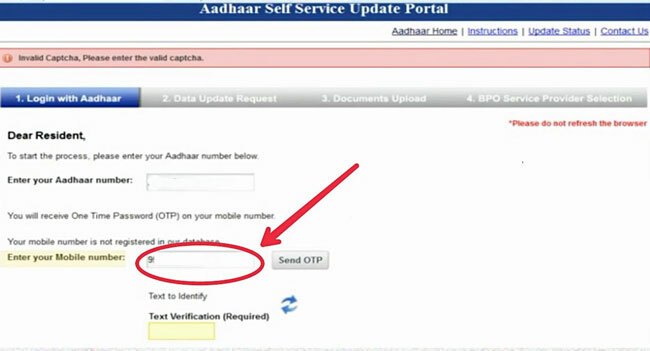 How to Update New Mobile Number with Aadhaar Card First Time or Change Old?